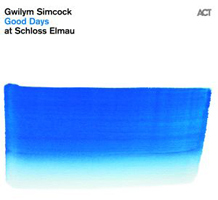 Gwilym Simcock is simply one of the most imaginative pianists and composers on the European scene. Moving effortlessly between the free-wheeling abandon of jazz and an earnest devotion to classical elegance, this young Welshman holds his own when touring with such jazz legends as Dave Holland, Bobby McFerrin, and Pat Metheny, as he does with virtuosos like Nigel Kennedy. 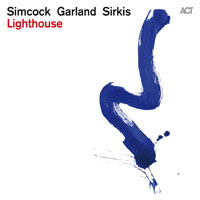 Yet his sound and music are exclusively his; iridescent and richly harmonic, Simcock’s rhythmic assurance can suddenly burst into a dazzling display of contrapuntal skill. 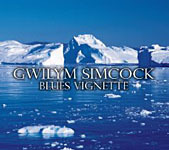 “Gwilym’s an original, a creative genius,” attests Chick Corea.